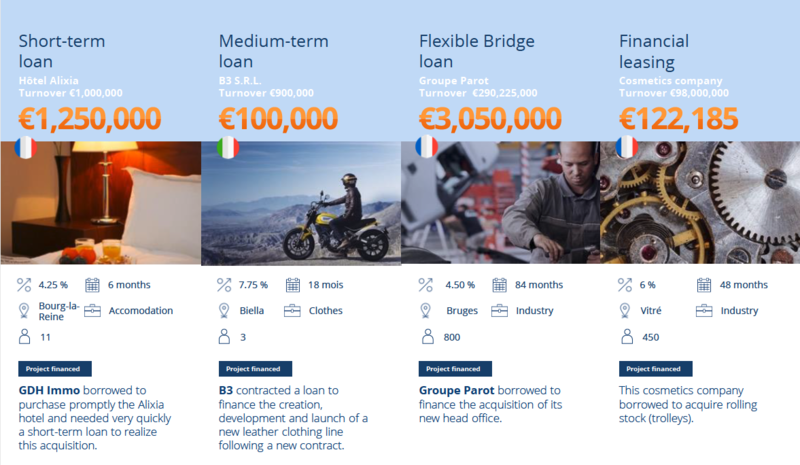 October finances French, Spanish, Italian and Dutch SMEs from every sectors with a minimum turnover of 250 000 €, profitable and with enough capacity to repay the debt. Why do SMEs borrow on October? A refinancing of seller's loans. They do not want to be subject to any convenants.